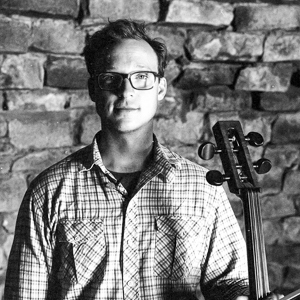 Kentucky-born cellist and composer, Ben Sollee is a genre blending musician who mixes classical artistry with bluegrass and pop. His music has been featured on NPR’s Tiny Desk series, and TV shows like ABC’s Parenthood and HBO’s Weeds. Ben is also a thoughtful sustainability activist. Whether raising awareness for environmental causes like mountaintop removal strip mining in his home state, or championing livability infrastructure for bicyclists and pedestrians nationally, Ben leverages music and storytelling to grow empathy and affection for these topics. His talk brings together his two passions, activism and music, to show how art can connect us with challenging issues and in turn create meaningful change.